The Games Company has announced today a new horror/post-apocalyptic third-person shooter for PlayStation 3, Xbox 360 and PC titled Afterfall: Insanity. The game is scheduled to hit the three platforms in early 2011. In Afterfall: Insanity, players travel the sewers beneath what were once thriving, breathing cities after the nuclear holocaust of October 2012. Mutants, mercenaries and other threats stand in your way as you fight for humanity’s existence. The main character is a psychiatrist who faces a plot “defined by unpredictable events, story twists and narrative nuances.” The game runs off the latest Unreal engine. 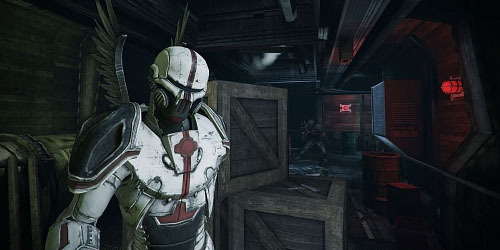 Check out the first three screenshots of Afterfall at the gallery.